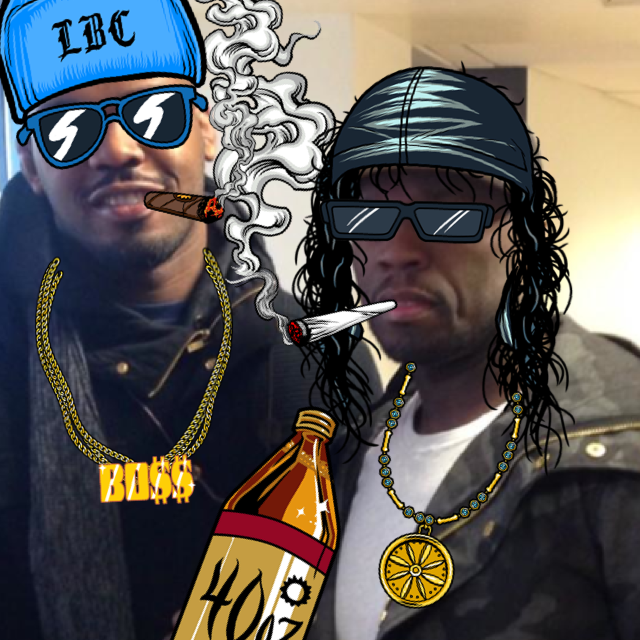 "The app is called “Snoopify.” I think it’s both a noun (the app) and a verb (as in, to “Snoopify” a photo). 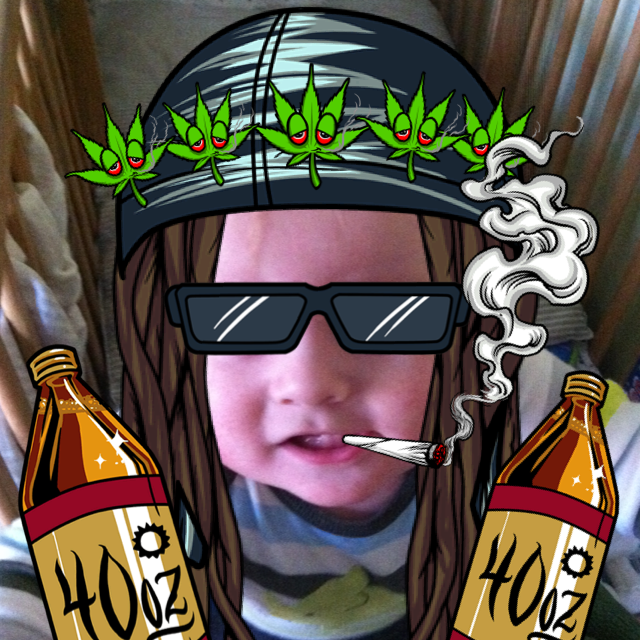 Essentially, you can take a new or existing picture, and then open up a box of Snoop stickers (that’s right, stickers) and overlay them onto the picture before sharing it on every social platform . Most of the stickers, as you can imagine, have something to do with Snoop and his brand, which makes for a hilarious “Snoop filter” on these doctored photographs. The first time I downloaded the app, I “Snoopified” about five times in the span of 10 minutes and shared them everywhere. Snoop has essentially digitized himself and appified a scalable way to photobomb any picture with his signature brand. "